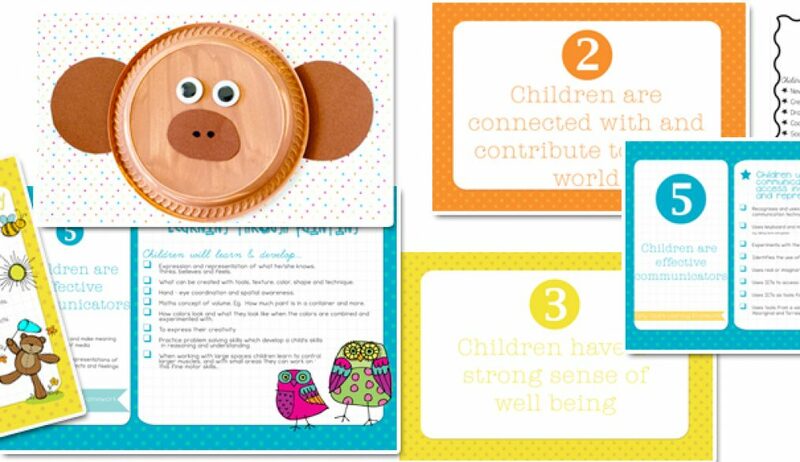 Starskills provides resources and training for educators of 0-8 year olds. There are many resources that are available so please have a look and get inspired! If you have any questions or queries please don’t hesitate to contact me. Starskills is a weekly early learning program you can do with your 18 months plus – 5 year old child at home, playgroup, community class, pre-kinder or school that aims to prepare children for learning. The Starskills Early Learning Program is a weekly early learning program that you can do with your baby, toddler, pre schooler, pre kinder and kindergarten aged child. The program can be done online at home with your child or you may like to use Starskills in your playgroup, family day care, home school or school. Research has shown the early years to have a tremendous impact on a child’s overall success. What is done in these formative years (Birth – 8) will provide stepping stones to failure or success. A little bit of time spent everyday is all you need to start building your child’s future. You will always have weekly activities you can do with your child that are aimed at developing your child’s education in the formative years. Starskills is a weekly early learning program you can do with your 18 months plus – 5 year old child at home, playgroup, community class, pre-kinder or school that aims to prepare children for kindergarten and beyond. Starskills Early Learning Program Overview? Who can benefit from using the Starskills Early Learning Program? Starskills is an Early Learning Program that parents and teachers can implement with children in their care. Starskills is perfect for Playgroups, Day Care, Pre K, Kindy, Pre Primary / Foundation ,Year 1, ESL and Learning Support Early Childhood Classrooms. – Starskills Early Learning provides an educational program that is easy to implement for children ages 2 & up.